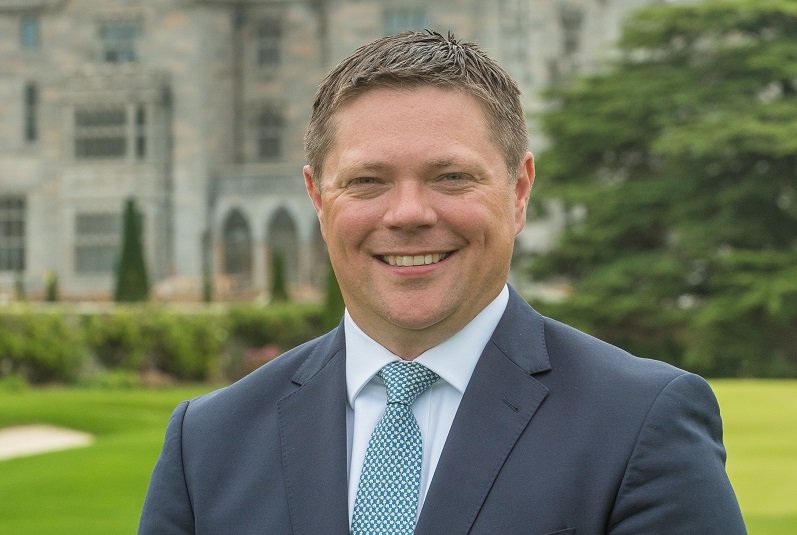 Adare Manor, one of Ireland’s most renowned resort hotels with a list of prestigious accolades nearly as long as its history, has announced a multi-phase transformation to restore the property. 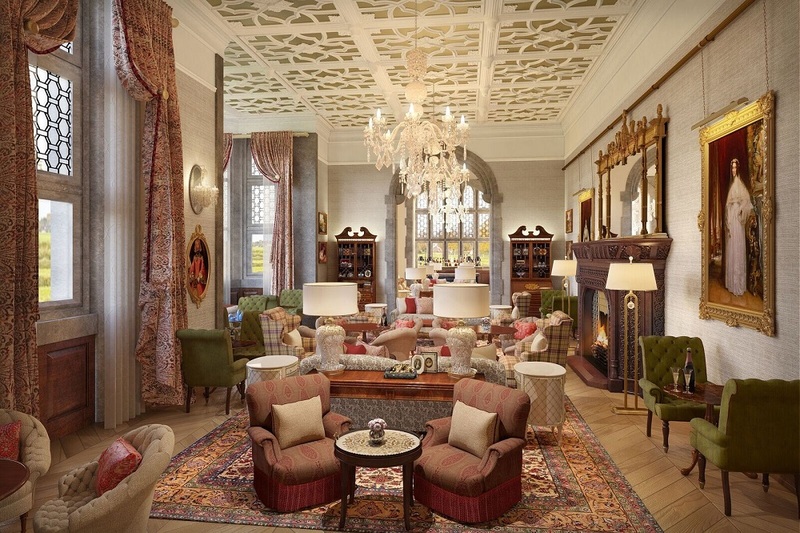 To maintain its commitment to providing guests with unrivalled facilities and services, Adare Manor closed its doors in January 2016 for an 18-month intermission and will debut its new look in Autumn 2017. 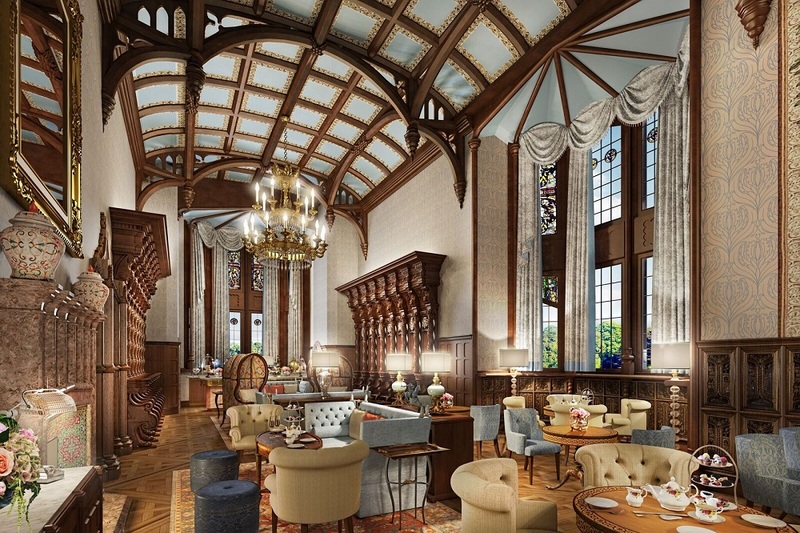 The transformation, spearheaded by acclaimed architects RSA will honour the building’s architectural heritage as a Neo-Gothic masterpiece and embody the hotel’s signature style, while incorporating the contemporary luxuries and technological conveniences necessary to meet the needs of today’s luxury traveler. 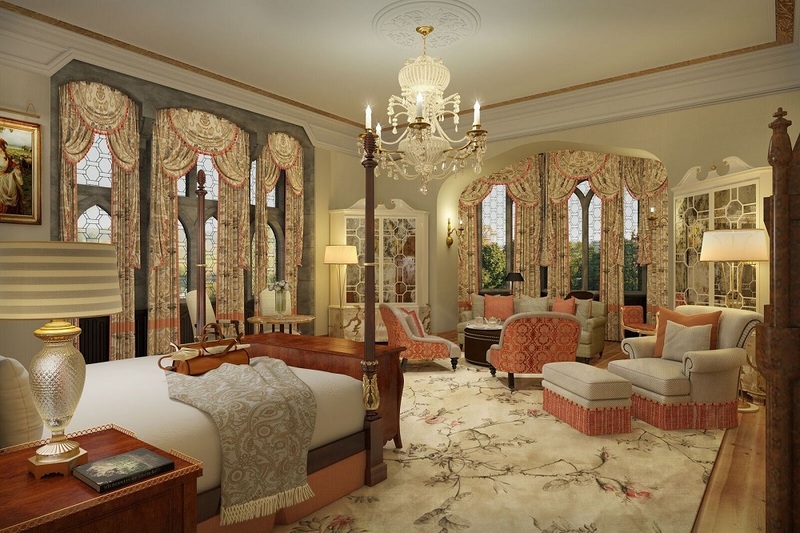 The restoration involves internal finishes, furniture and woodwork, and repairing external stonework and windows. 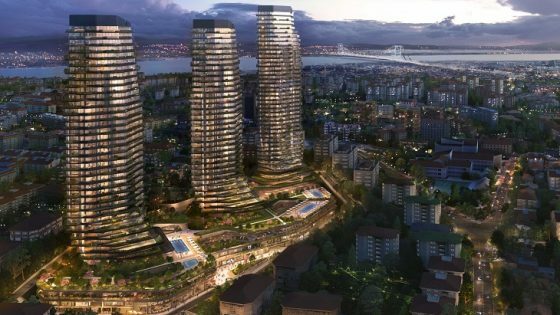 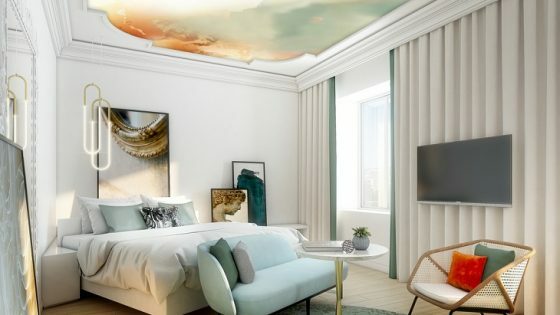 Most notably, the expansion will include a new 42-bedroom wing, bringing the total room count to 104 guestrooms including the existing Manor House accommodations. 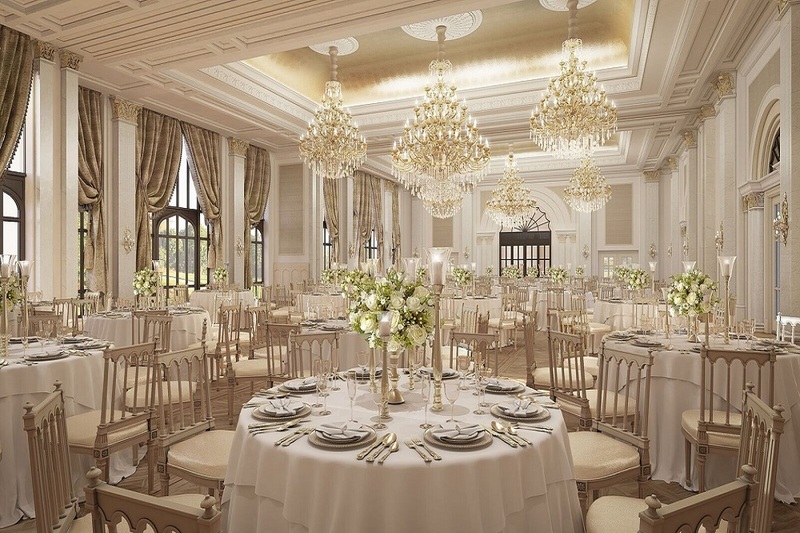 An expansive ballroom will also be added, with capacity for 350 guests for weddings and special events. 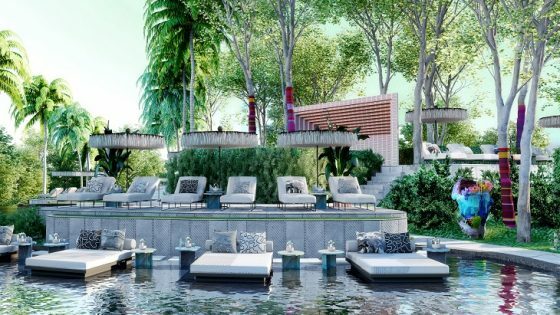 Both structures will be clad in limestone, a tribute to the detail of the original Manor House. 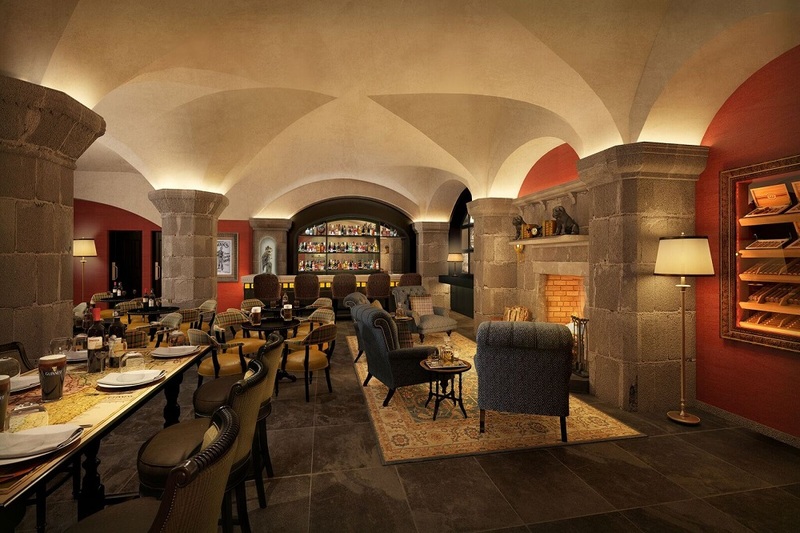 Plans are also in place for a complete redesign of the golf clubhouse by David Collins Studio London. 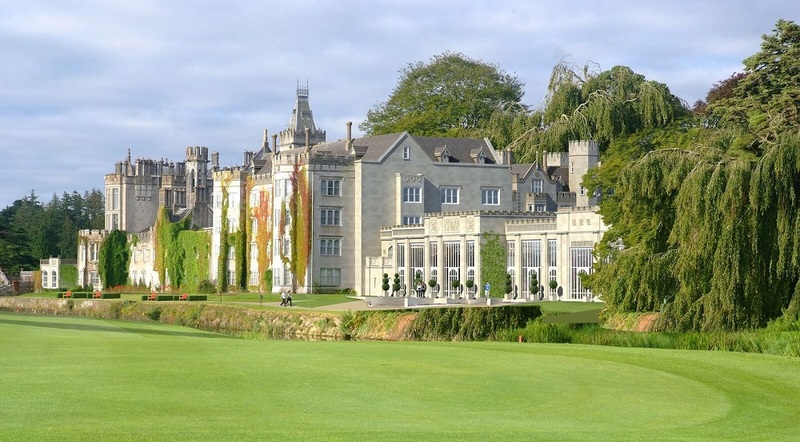 In order to complement the significant improvements to the manor house and overall resort experience, world-renowned golf course designer Tom Fazio has been engaged to oversee a comprehensive redesign of the golf course, which when complete will take its place among the finest golf courses in Europe. 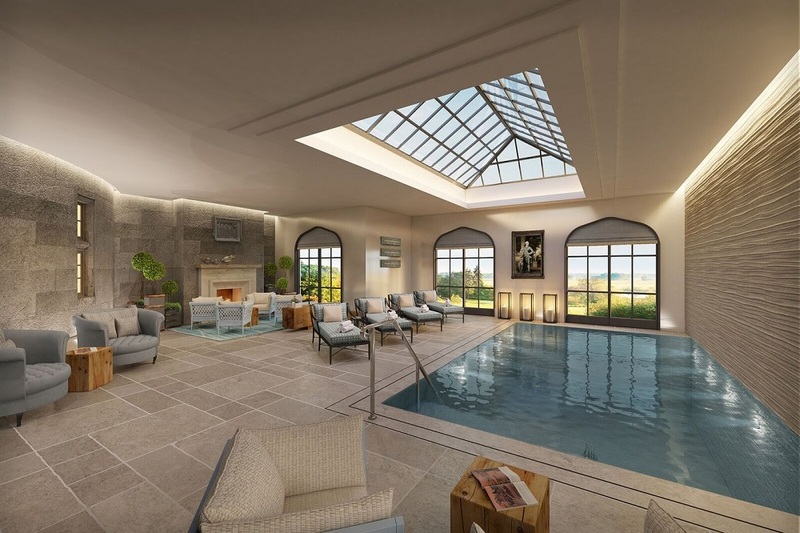 In addition, the existing Manor House will enjoy a new state-of-the-art spa, pool and relaxation area, boardroom and cinema, while Adare Manor’s 800 acres of beautiful parkland, walled gardens and walking trails, will be enhanced for guest enjoyment.